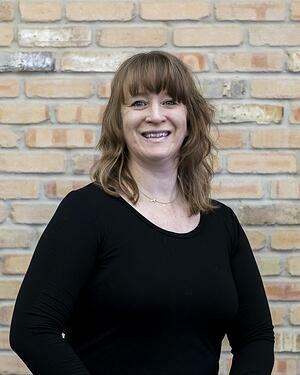 Ginger is originally from Blair, Nebraska and has been teaching fitness, dance, performing and choreographing in the Chicagoland area for over 20 years. She was one of only three certified instructors for the New York City Ballet Workout in the Chicago area and was honored to participate as a hip hop instructor via the Nike Rockstar Workout. Ginger has performed with four professional dance companies in Chicago and was the founder and artistic director for Renegade Dance Architects (of Chicago). Her ballet classes are the rare combination of nurturing and challenging, integrating humor with discipline for all levels from the novice through the seasoned professional.